There is a different way to heal your body. A gentle, safe and natural way. A way that works. Welcome to Healing House in Scottsdale, where we take you by the hand and guide you through every step on your journey towards wellness and recovery. 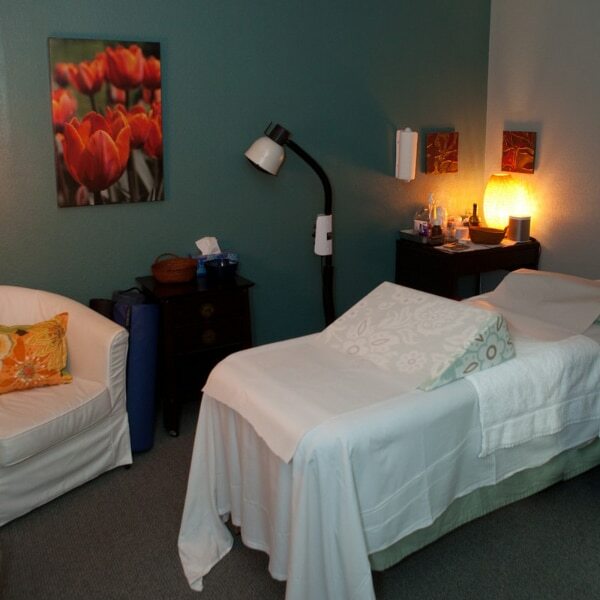 At Healing House in Scottsdale, our happy team of highly skilled professionals work side by side to determine your most effective path forward to wellness. Mukhtar “Muki” Ramsey, L.Ac., Dipl.O.M., founded Healing House in Scottsdale LLC (formerly Zen Medicinals) in January of 2008, shortly after earning a Masters in the Science of Oriental Medicine from the Phoenix Institute of Herbal Medicine and Acupuncture. 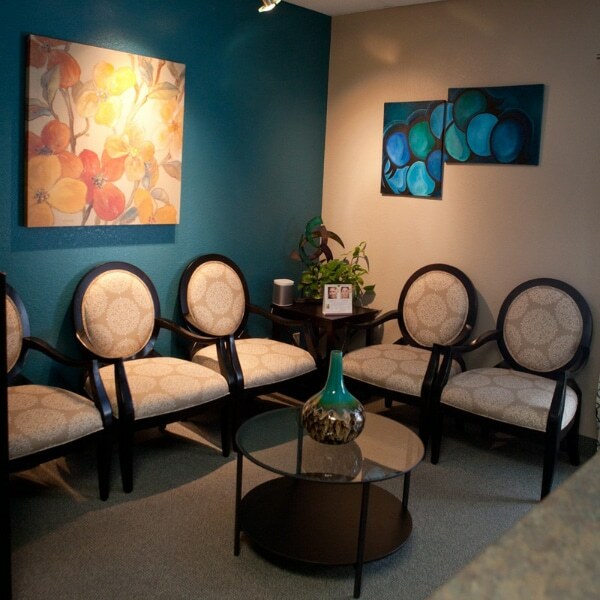 We’ve been at our beautiful clinic in Old Town Scottsdale since May of 2014. 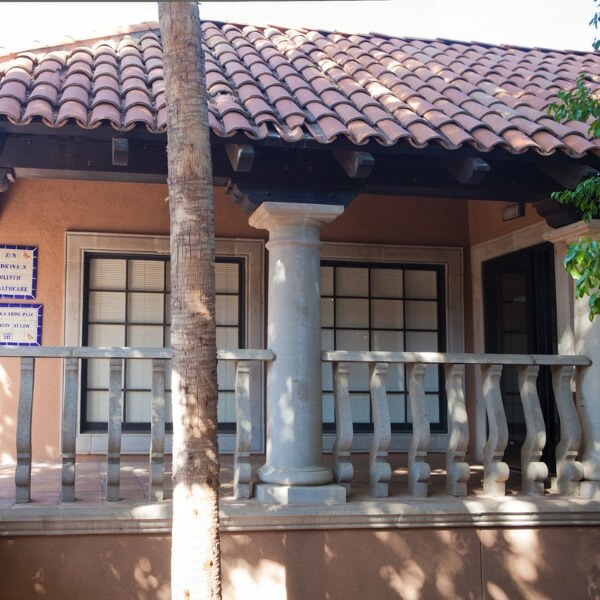 Healing House in Scottsdale is a place of healing. True healing, meaning we help the whole person – mind, body, and soul. It means we don’t cut corners, we don’t use dangerous meds and procedures, and we don’t charge too much for our work. But we do get extraordinary results. 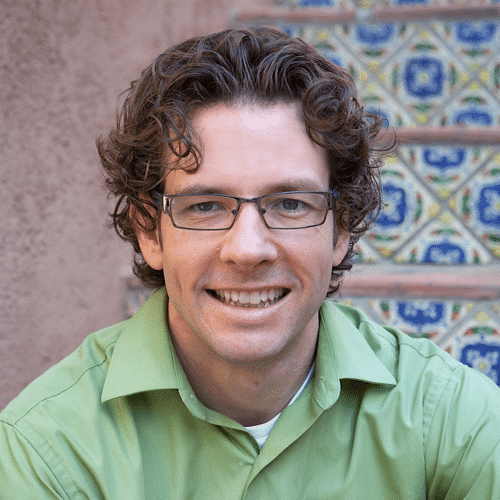 We do this by bringing together a team of exceptional clinicians who work harmoniously and tirelessly to provide a high-end, individualized experience of true holistic healing to everyone in the Valley. So come experience the difference! You’ll leave with a new hope for your health, and a new expectation for what holistic medicine can and should achieve.